The Main Range from Dead Horse Gap. The High Ranges of Australia. The Snowy mountains. First officially explored by Lhotsky and then by Strzelecki in the 1800's, has been used as cattle grazing with many historic huts. Wild brumbies still roam here. a winter playground of snow and ice. FRom Canberra follow the Monaro highway to Cooma from Cooma travel to Jindabyne and then follow the Alpine Way to Thredbo. Thredbo has accomodation from backpackers to 5 star chalets. 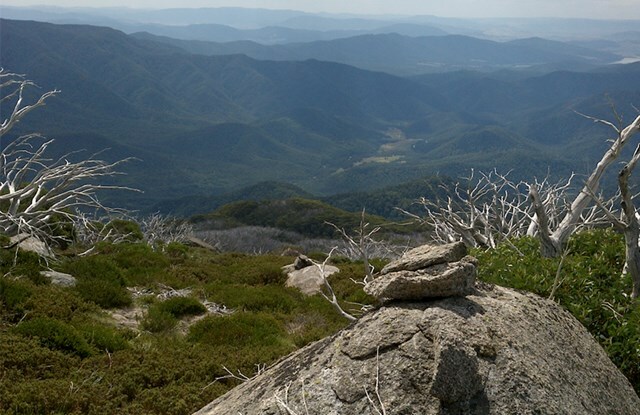 See Thredbo,com. 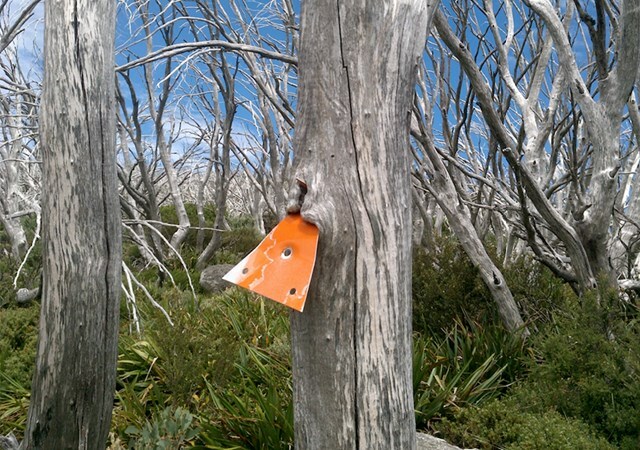 Camping is allowed in the National park both remote and in official campsites, See the Kosciusko National Park Website. 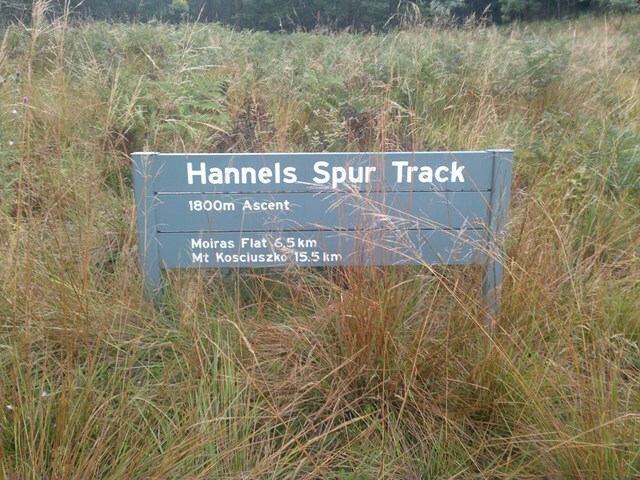 At 1800metres it is the greatest vertical ascent in Australia. 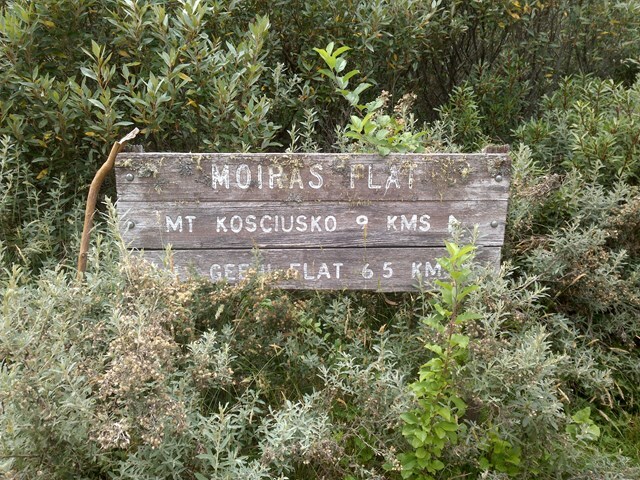 It is the same route that Strzelecki took as the first European to climb Kosciusko in 1840. A very tough but rewarding classic route. 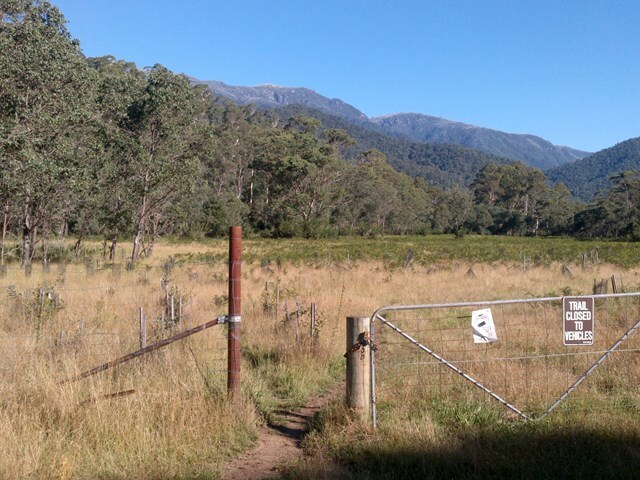 An off track walk to begin that tries to bag all 10 of Australia's Highest peaks.